Welcome to Golden Sands Holiday Park, One of the best seafront holiday park locations on the Northumberland coast in the tranquil village of Cresswell. Our luxury,modern holiday homes offer all the comforts of home to ensure you enjoy a perfect,relaxing holiday. 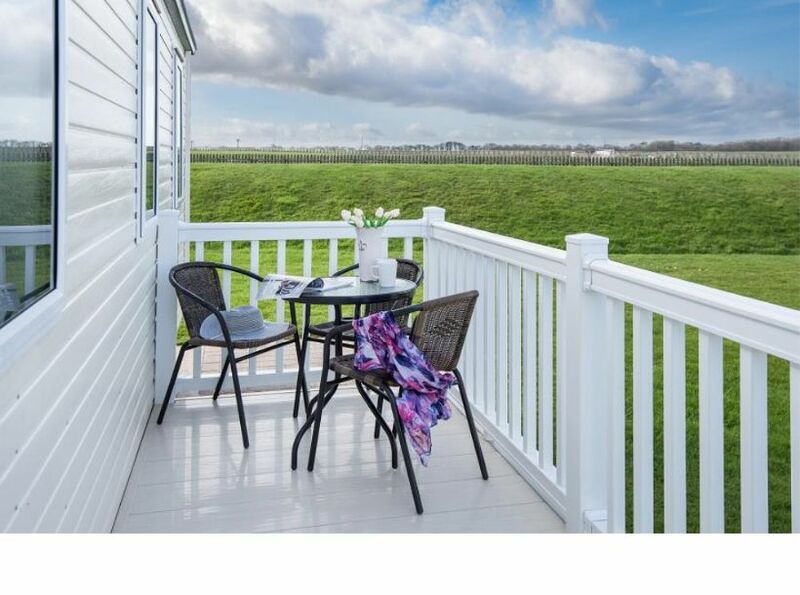 Our luxury,modern holiday homes offer all the comforts of home to ensure you enjoy a perfect,relaxing holiday. We have standard,premium and Lodges available to hire here.